A good health is an outcome of proper food habits and balanced lifestyle. If you don't take care of your health then you will definitely develop several health issues. 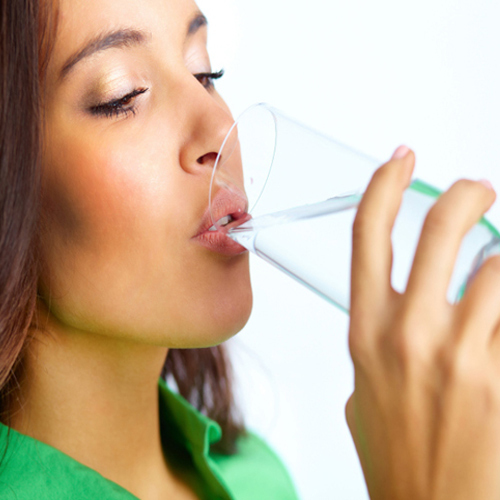 Even drinking water is good for your health which is known to everyone. But drinking hot water has tremendous benefits too. So, it is advised to drink at least two glasses of hot water every day. Even there are many people who never miss drinking warm water regularly. Don't over drink it as it will create adverse effects. Check out the reasons that why drinking hot water is good for health.